As we grow, we are updating pricing, floor plans and build times. Some information may not be up to date. Please contact us with any questions. Begin your journey today and have your cabin ready for your next vacation! Our log cabin consultants will walk you through the design and feature selection process to make sure you get the log cabin of your dreams. 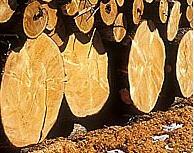 We work diligently to assure that you are satisfied with your log cabin purchase. Our commitment does not end with the sale. The sale is only the beginning of our relationship with our log home buyers. Our team strives to make sure your log cabin buying experience is second to none. 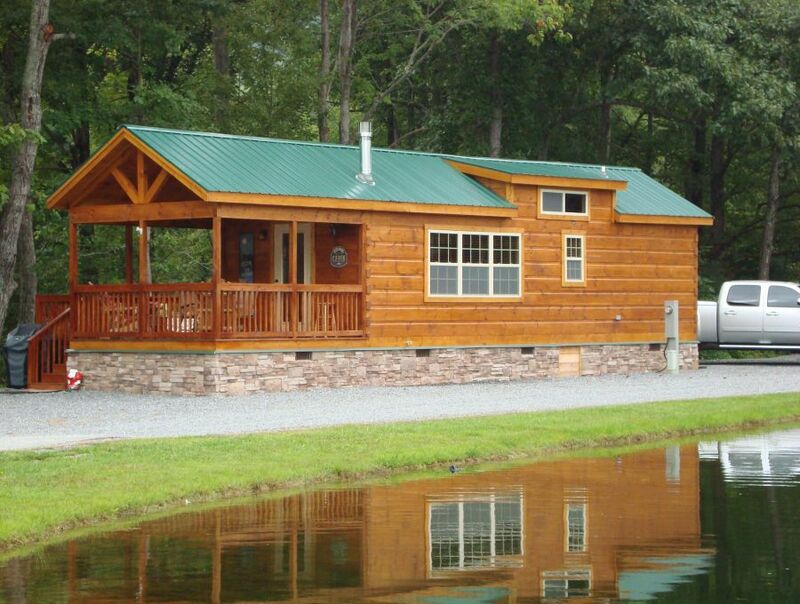 Mountain Recreation Log Cabins – Your trusted source for Custom Log Cabin Homes! MRLC offers North Carolina Modular Log Cabin Plans, RV Park Model Log Cabins, Tiny Homes, Western NC Custom Log Cabin Homes, Modular Log Home Construction & North Carolina Log Cabin Sales. Typically we can finish your Custom Built Modular Log Home 3 to 4 weeks after construction begins. Your refundable deposit secures your manufacturing date. See [How it Works] for more details. We have RV cabin lots FOR SALE on the Linville River in the "High Country" of western North Carolina. 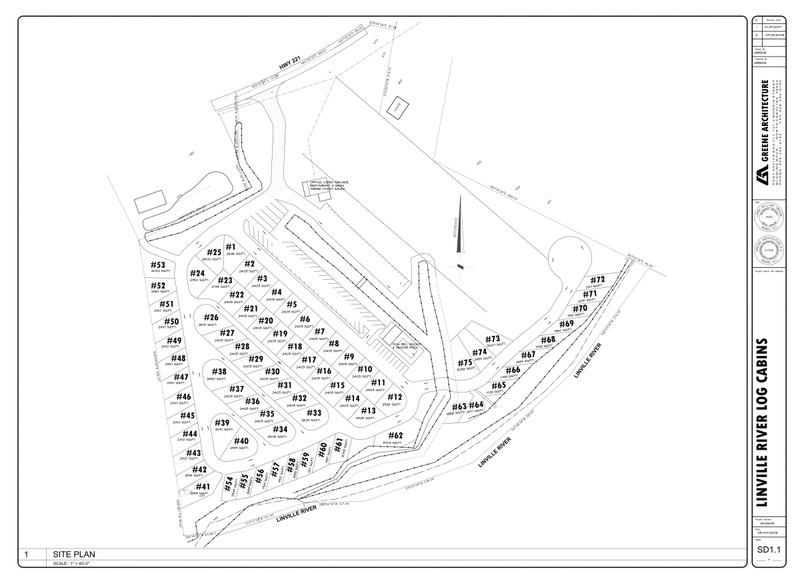 CLICK HERE to review the site plan of this 20 acre riverside development. 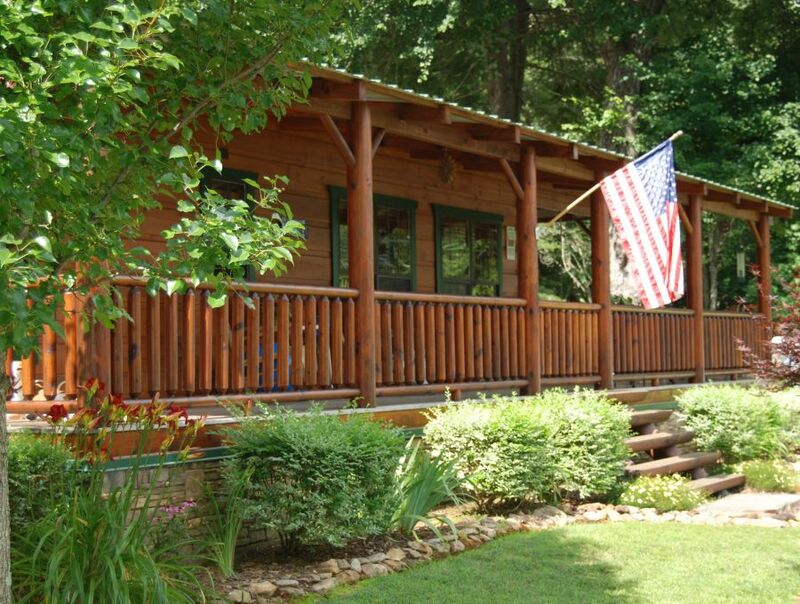 If you prefer you can “try before you buy” through our rental division “Linville River Log Cabins”.